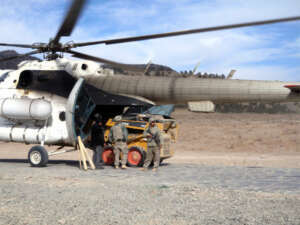 We currently have teams forward deployed for Afghanistan and Iraq in support of an aviation operation contract for the US Defense Logistics Agency. Rapid delivery of time sensitive life support cargo can be the key to any mission success. Our legacy in these environments allows us to anticipate operational challenges and swiftly react to customer needs. Our professional team have a proven track record of successfully providing airlift services to NATO, United Nations, US and UK Military forces including government contractors and energy sector clients. Soviet era military aircraft are commonly repurposed as efficient civilian operated transport aircraft due to their simple rugged construction and low operating costs; they are commonly utilized in humanitarian missions and conflict zones where the quality of runways/airstrips and ground support is limited (see manufacturers such as Antonov, Ilyushin, Kamov, Mil and Tupolev using our cargo aircraft guide). Crews for these aircraft often originate from former Soviet Republics, Eastern Europe (Warsaw Pact), Eurasia or even Africa or the Middle East where Soviet equipment was commonly used. In many cases the original models of these aircraft are still supported or have been modernised by various nations to maintain or extend their original operational capabilities. They are a reliable cost-effective alternative for remote site operations. Frequently they are used by military contractors to support US, NATO and UN operations in places, such as, Iraq, Afghanistan, Sudan (Darfur) and other austere environments around the world. The ProCharter team has a long standing history of military and commercial logistics operations and employ a dedicated team of subject matter experts across a wide range of disciplines. ProCharter has teams forward deployed in Afghanistan and Iraq in support of an aviation operation contract for the US Defense Logistics Agency. 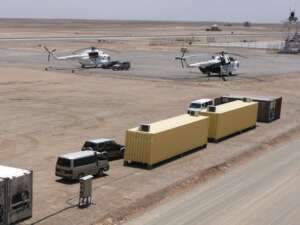 Managing an airlift program in these austere and hostile locations, we are experts in shipping time sensitive, class 1 perishable and critical life support cargo to military controlled forward operating bases. Our operations team have a predominant ex forces background and understand the need to follow a chain of command and standard military operating procedures. Knowledge of Military aircraft including C17 globe master and specialist ground equipment, offer customers the opportunity to outsource their manpower requirements with minimal management oversight. Often a ‘show stopper’ and a complicated lengthy process that can delay mobilization, our staff have held a variety of security clearances vital to supporting defense contracts. These include clearance levels ranging from basic Security Clearance (SC), to the more sensitive Developed Vetting (DV) Top Secret recognized by UK intelligence agencies and HM Government. Our professional team have a proven track record of successfully providing airlift services to NATO, United Nations, US and UK Military forces including government contractors and energy sector clients. 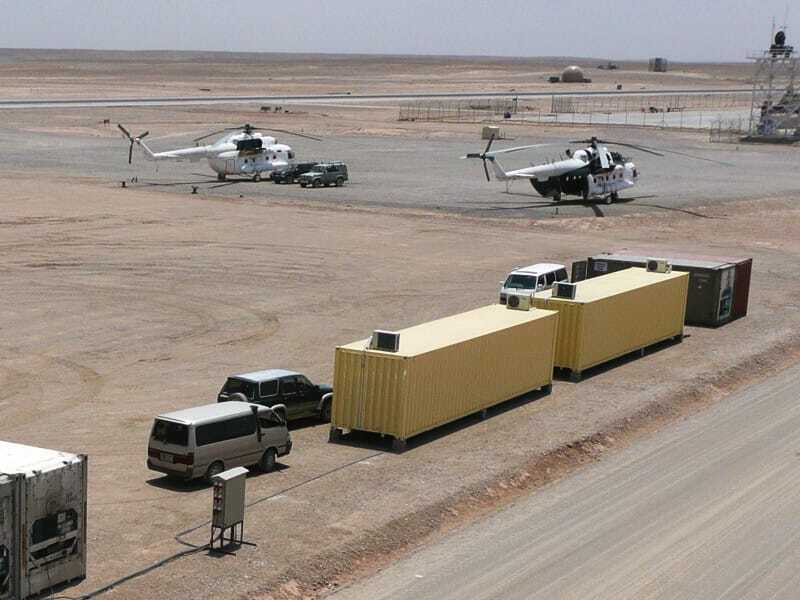 Specializing in both Rotary and Fixed wing aircraft operations, ProCharter has extensive experience in the hub and spoke concept and the demands of working at remote site forward operating bases.